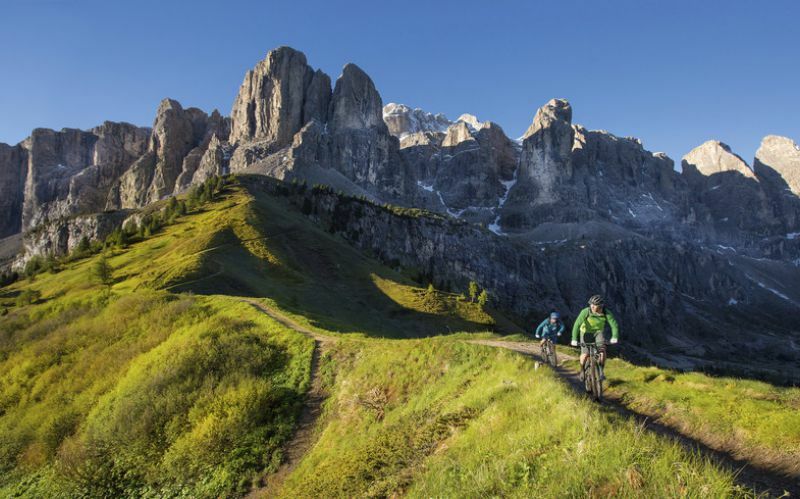 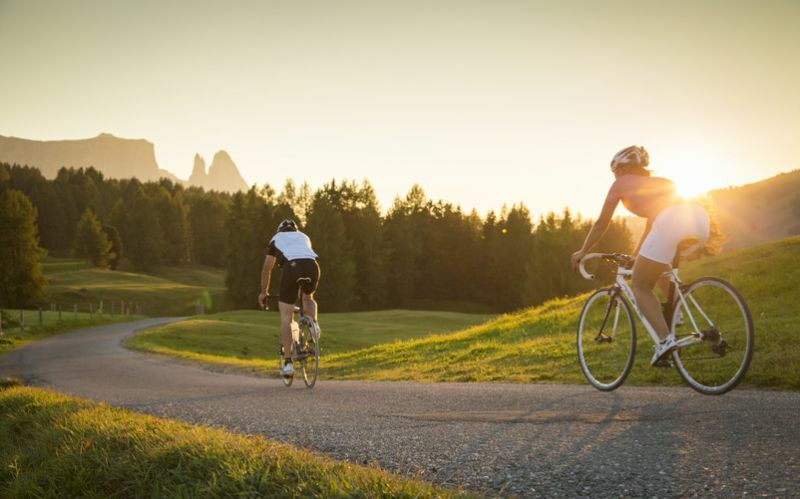 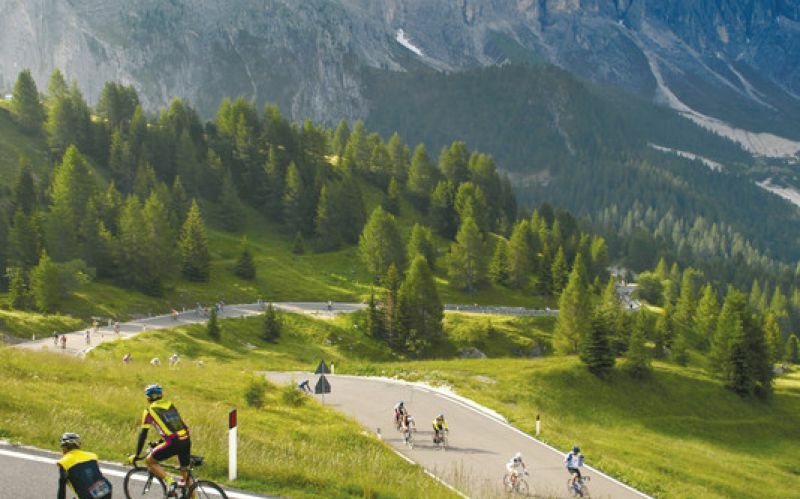 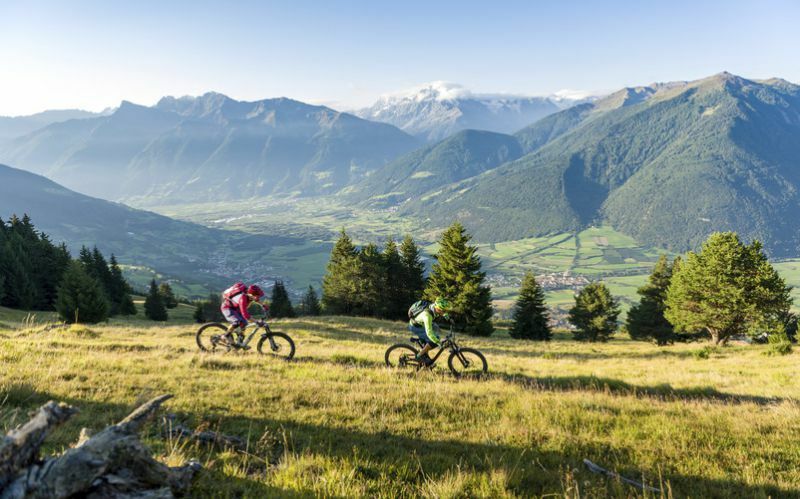 South Tyrol is one of the top biking areas in the Alps. 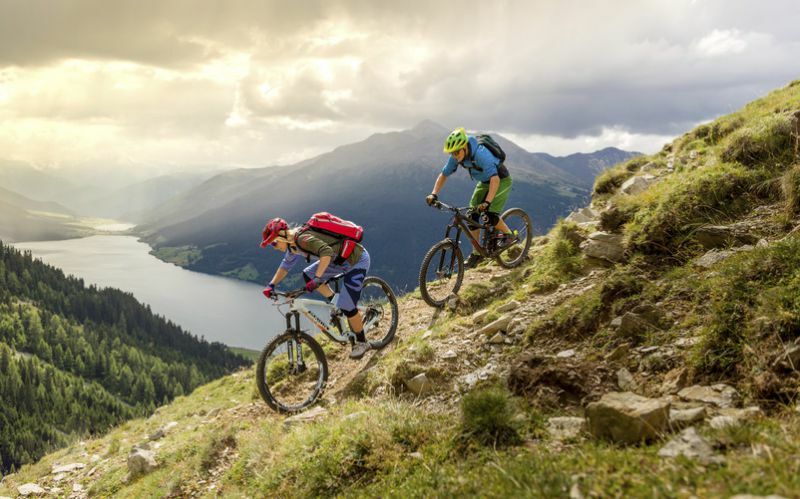 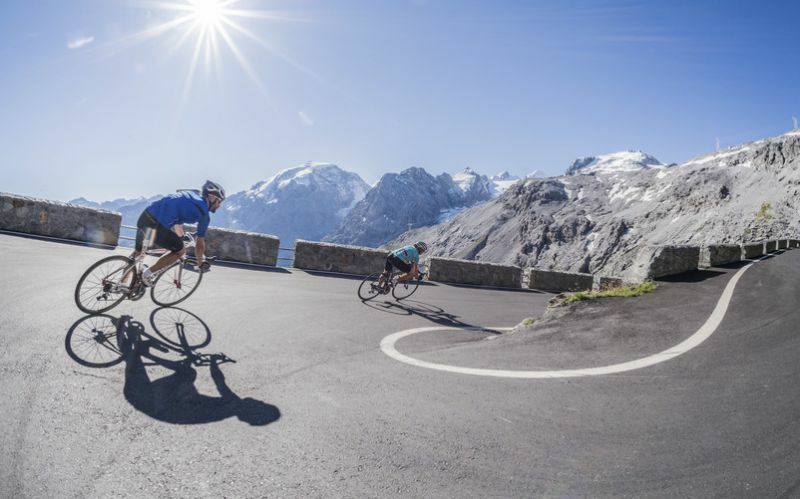 You can get out on your bike practically all year round: there is something here for everyone, whether you are looking for more demanding trips with a mountain or road bike or more leisurely trips on a city or e-bike. 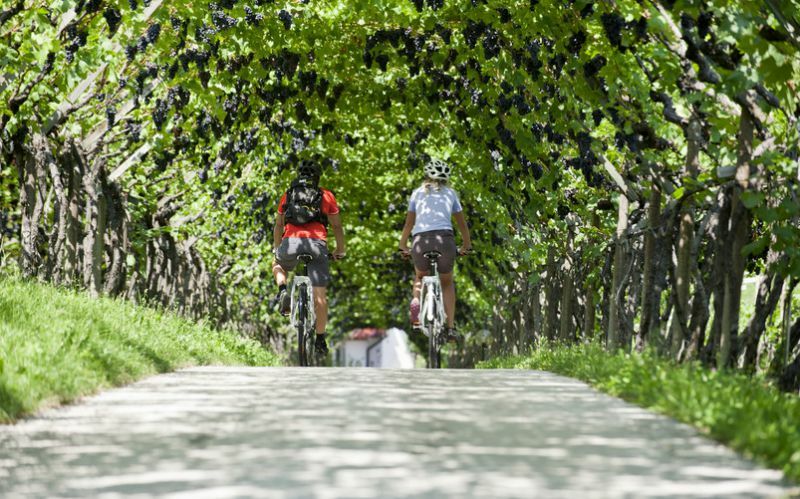 Enjoy nature with all your senses as you ride through beautiful landscapes past vineyards and orchards! 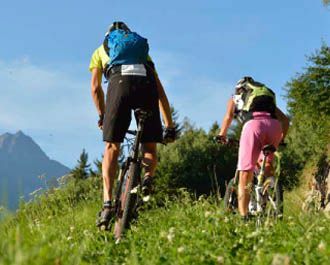 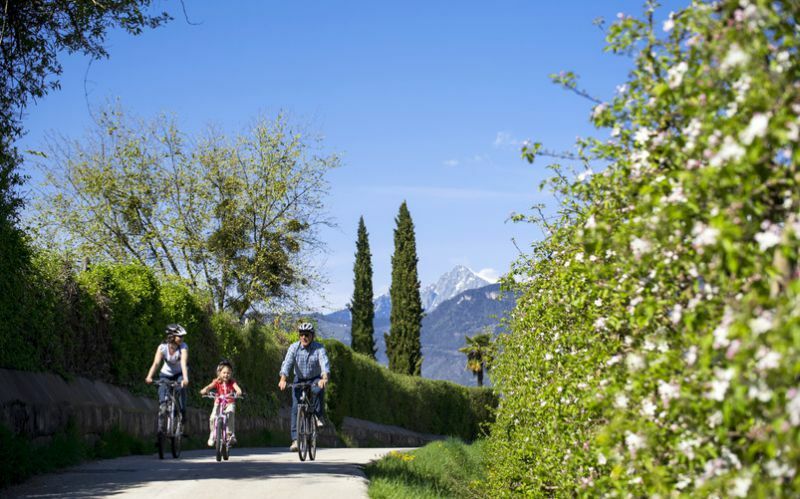 You can cycle gently on the cycle way along the valley of the River Etsch to Meran or to Bozen. 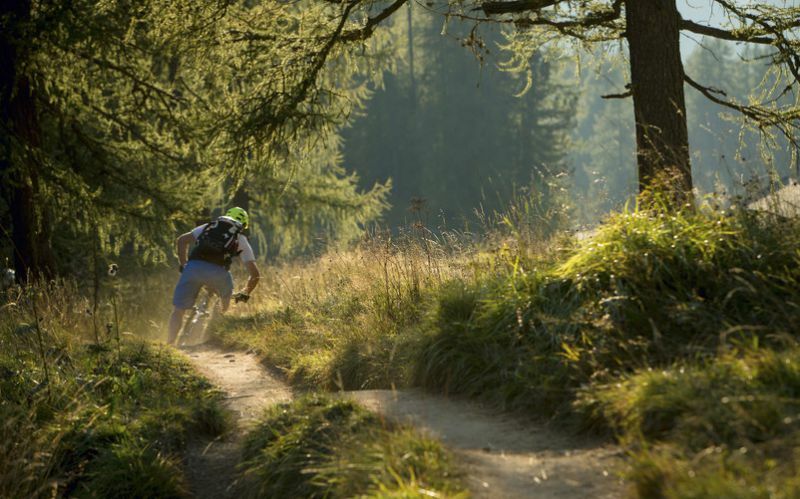 There are various mountain bike routes around Nals waiting to be explored. 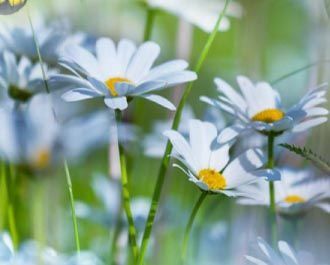 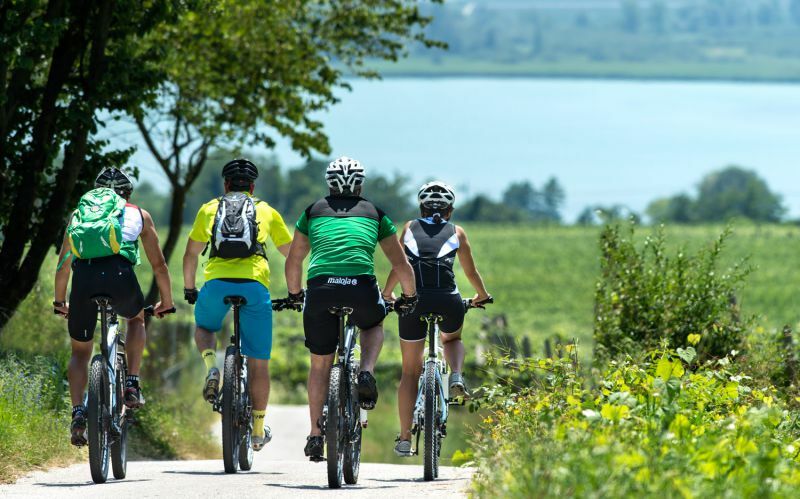 There is something for everyone, ranging from moderately difficult to serious tours. 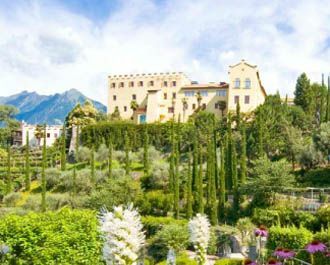 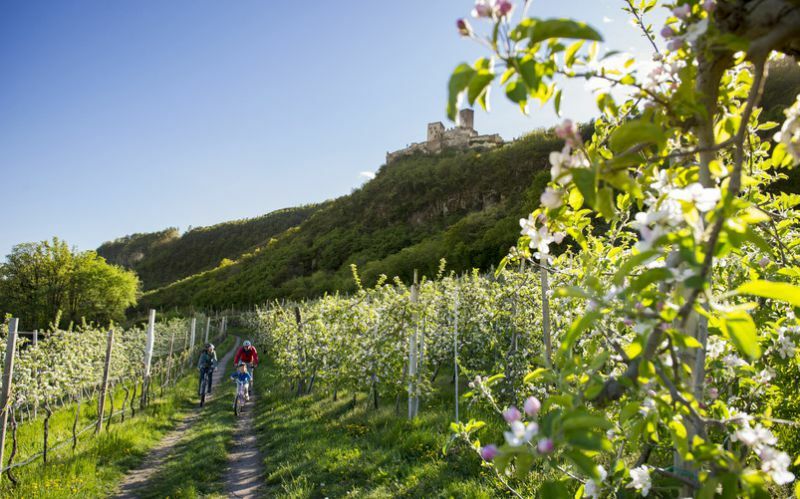 Start from outside the door and enjoy the unique natural scenery by racing bike: legendary passes, wonderful mountain roads or simply take a tour past the vineyards and apple orchards. 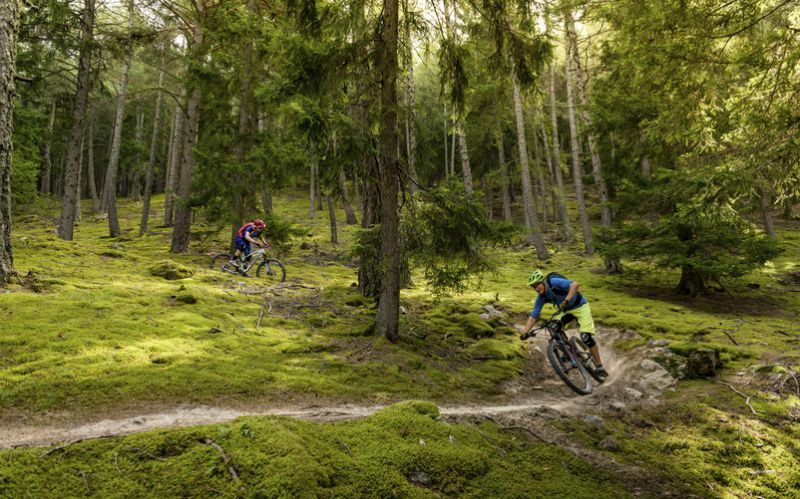 The Nals bike weeks during the 30.03. 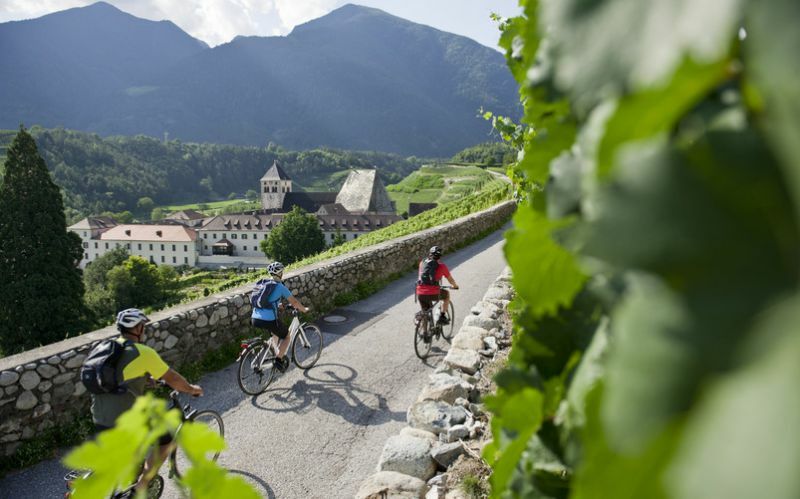 - 11.05.2019 offer you the chance to discover the village and its beautiful surroundings by bike! 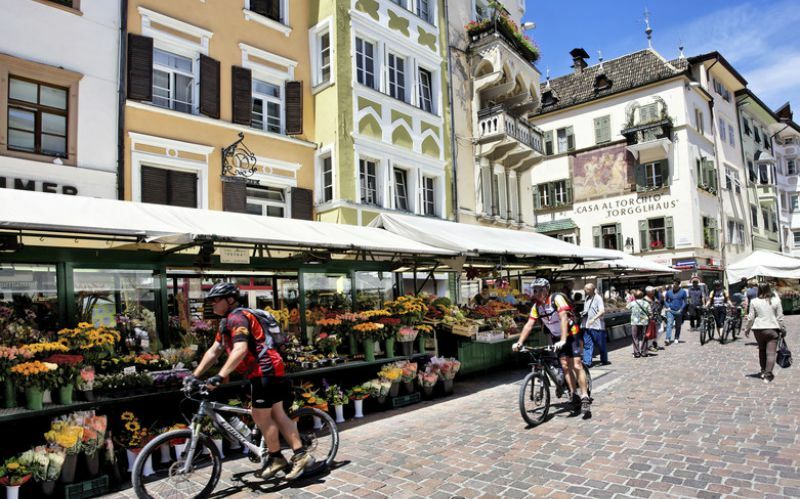 For our guests the partecipation on the tours is for free.